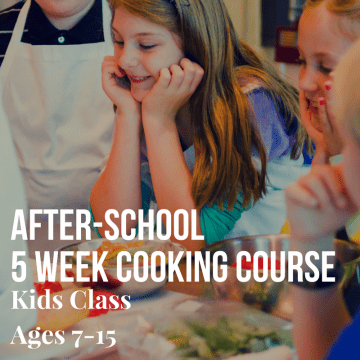 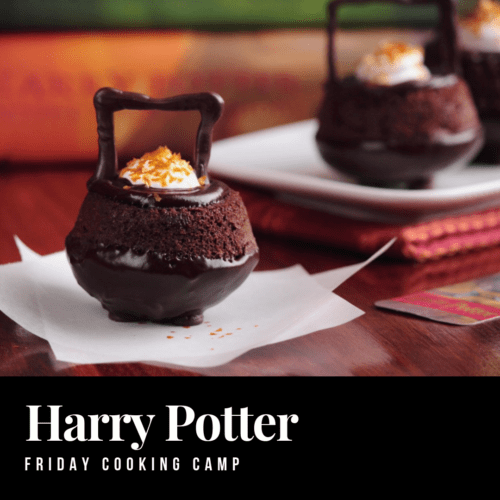 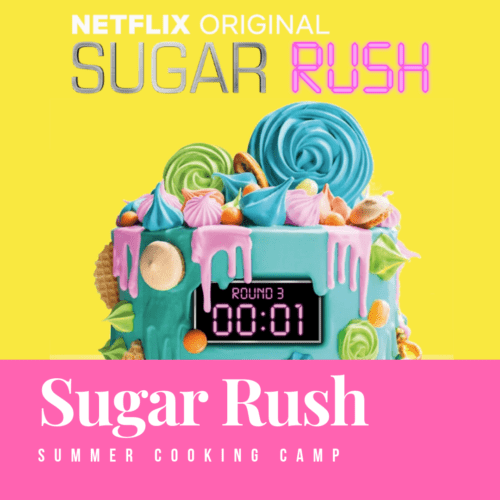 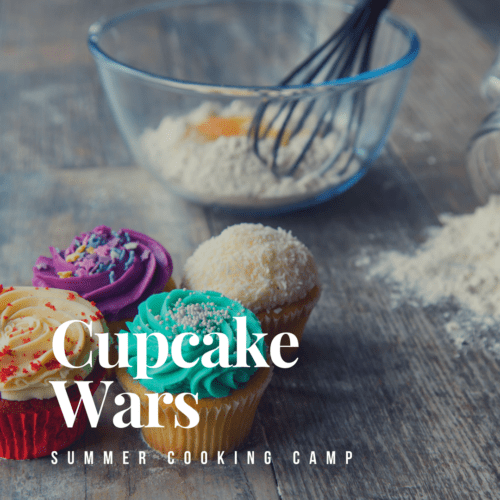 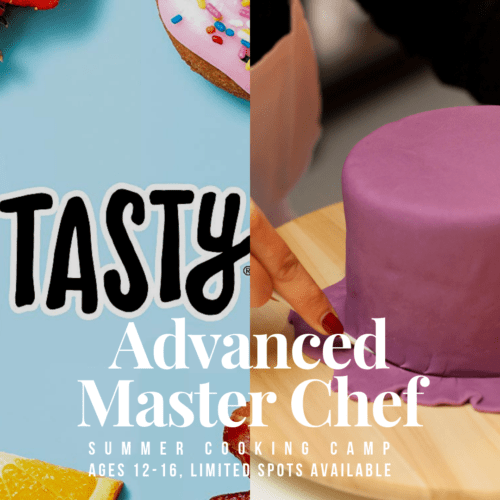 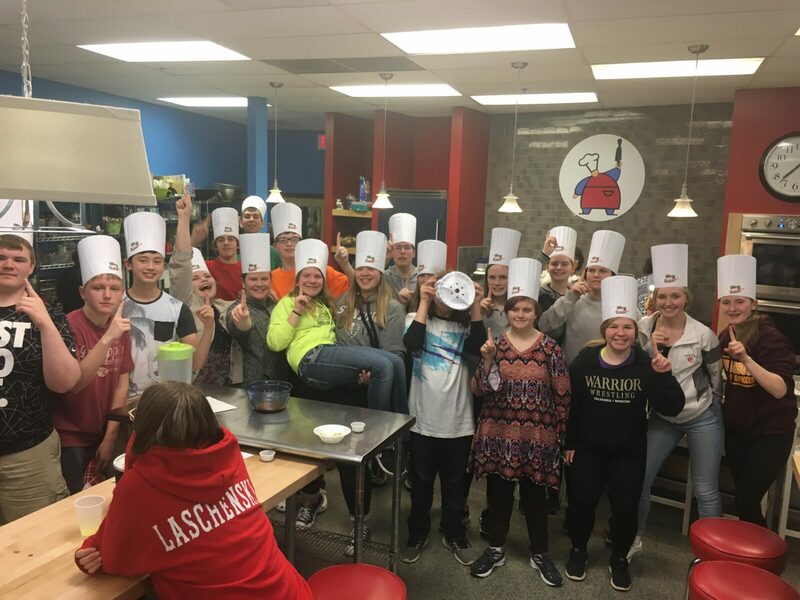 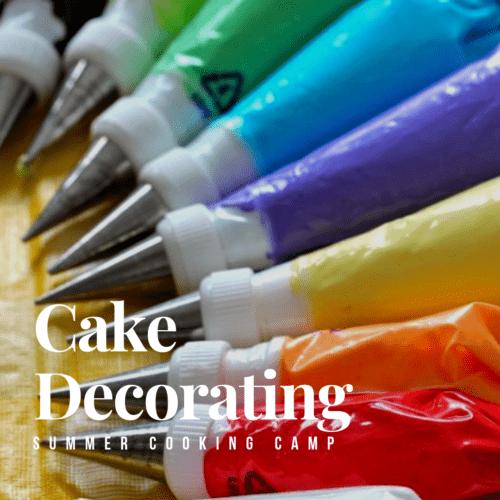 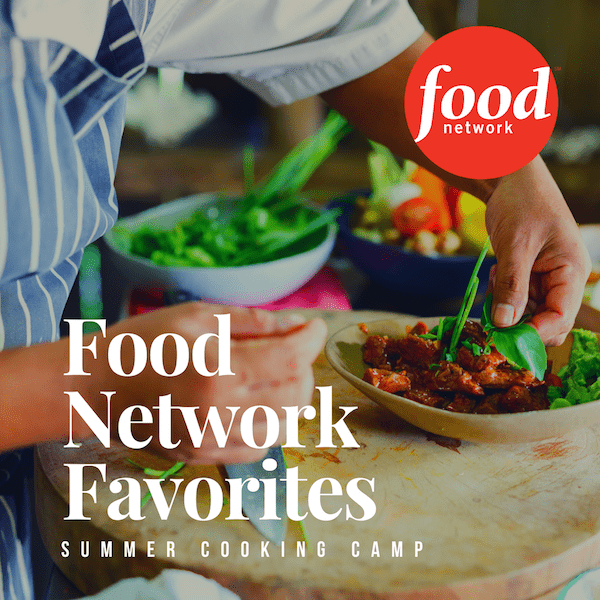 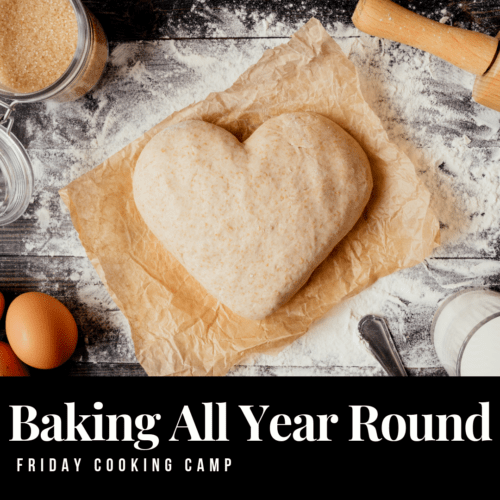 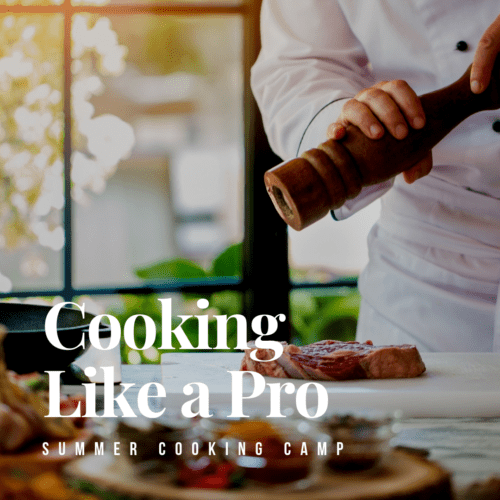 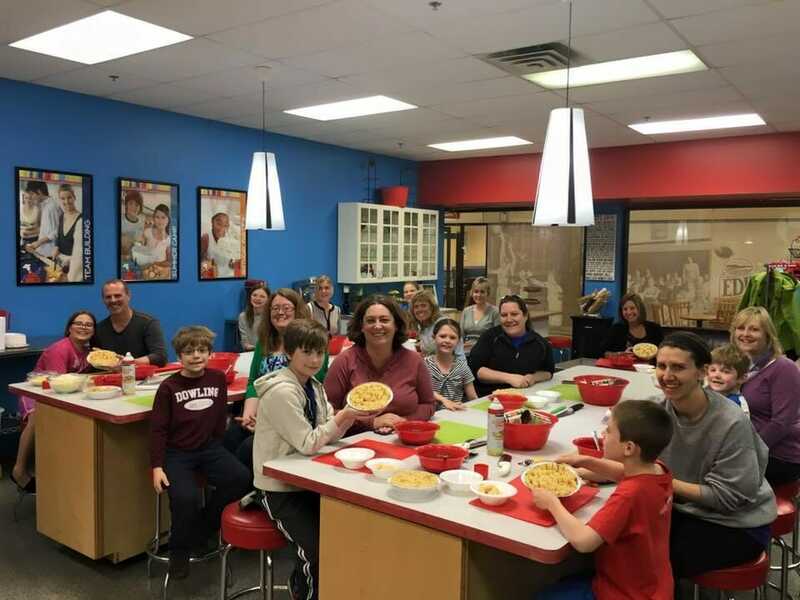 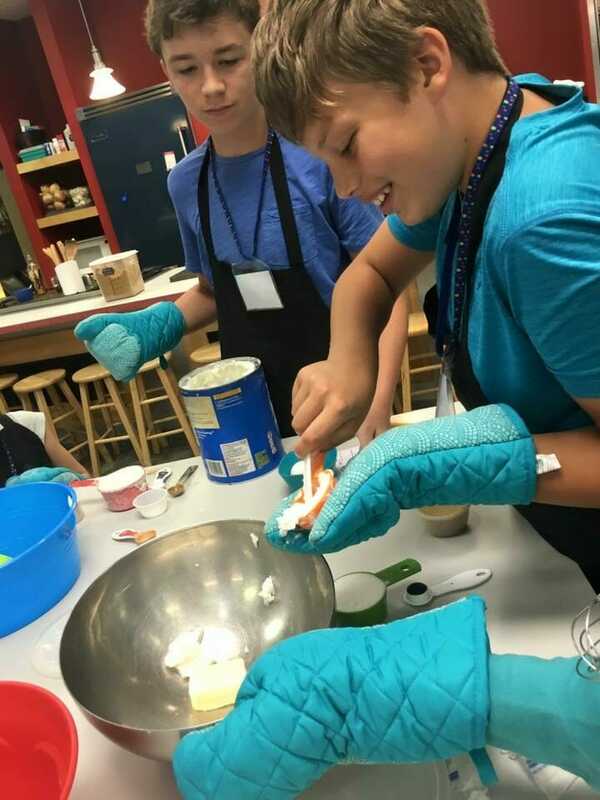 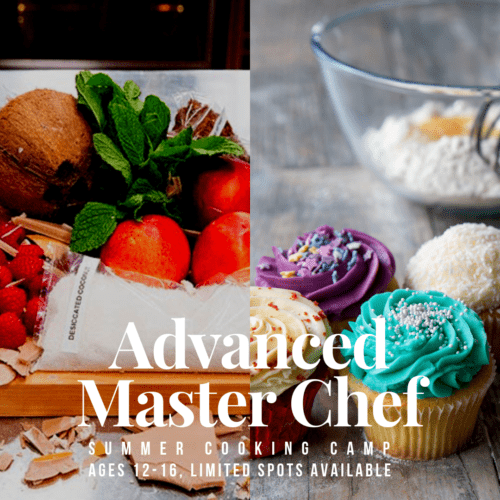 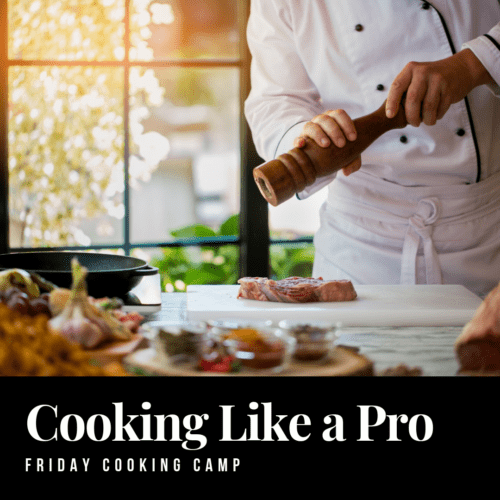 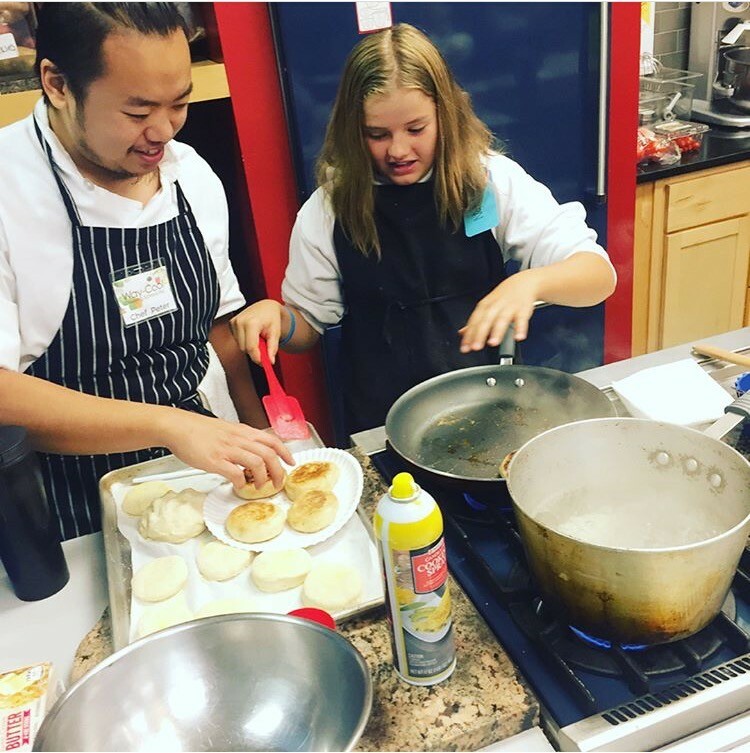 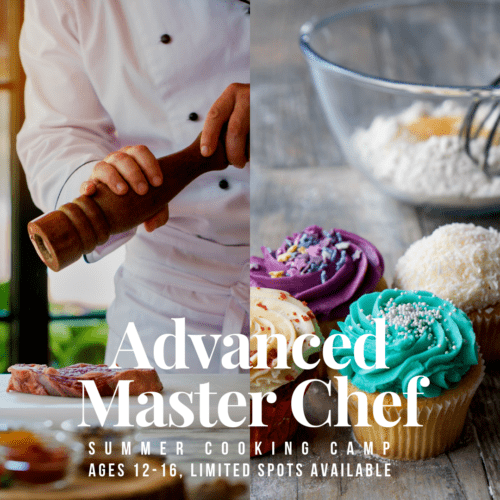 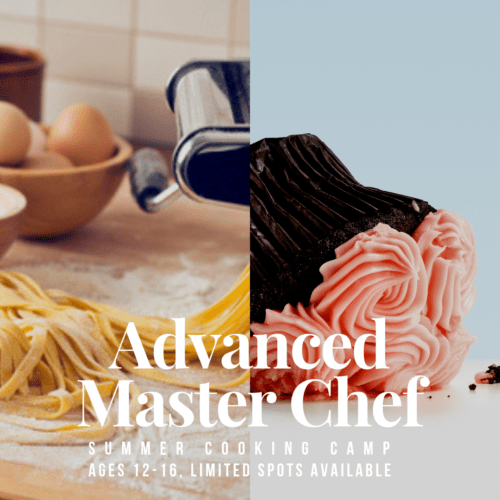 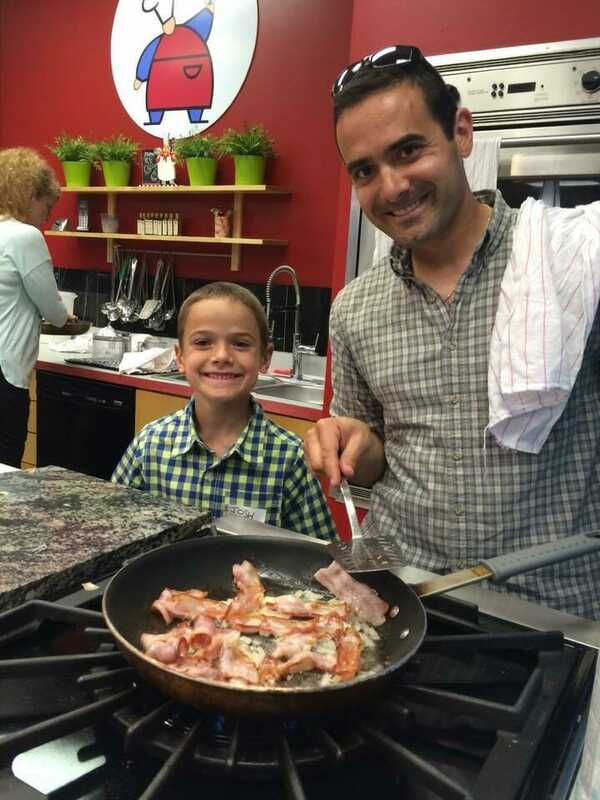 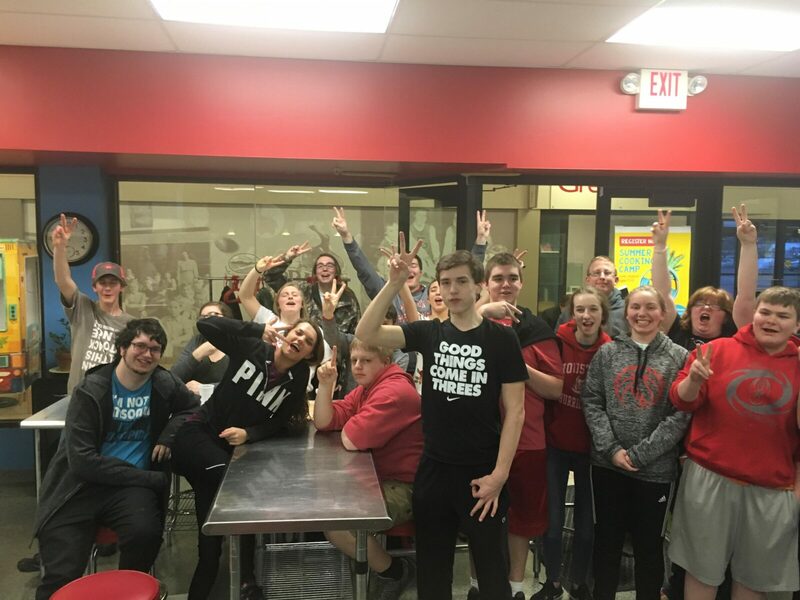 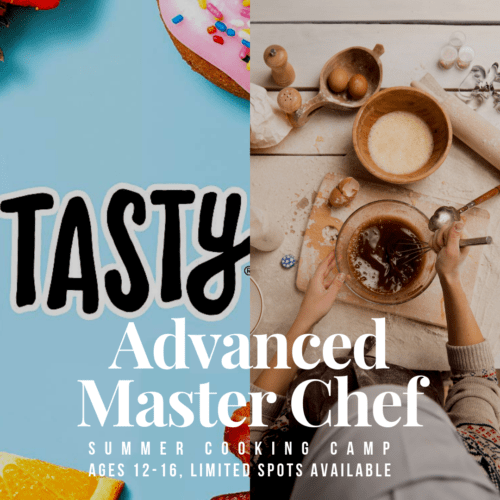 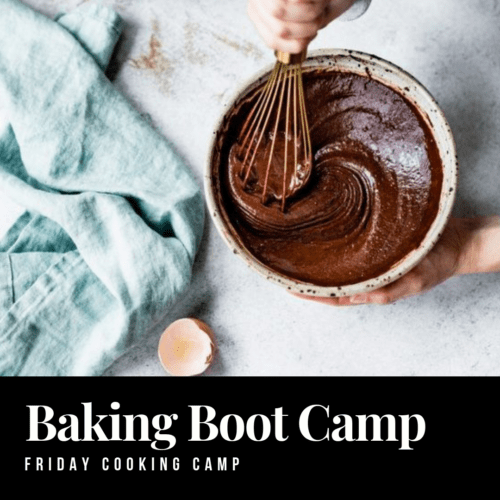 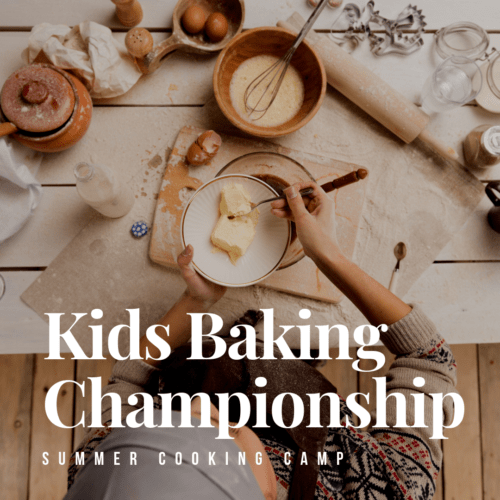 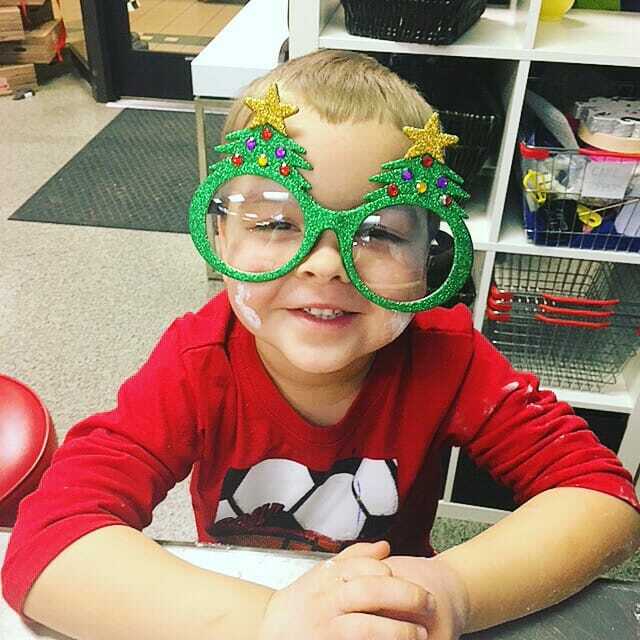 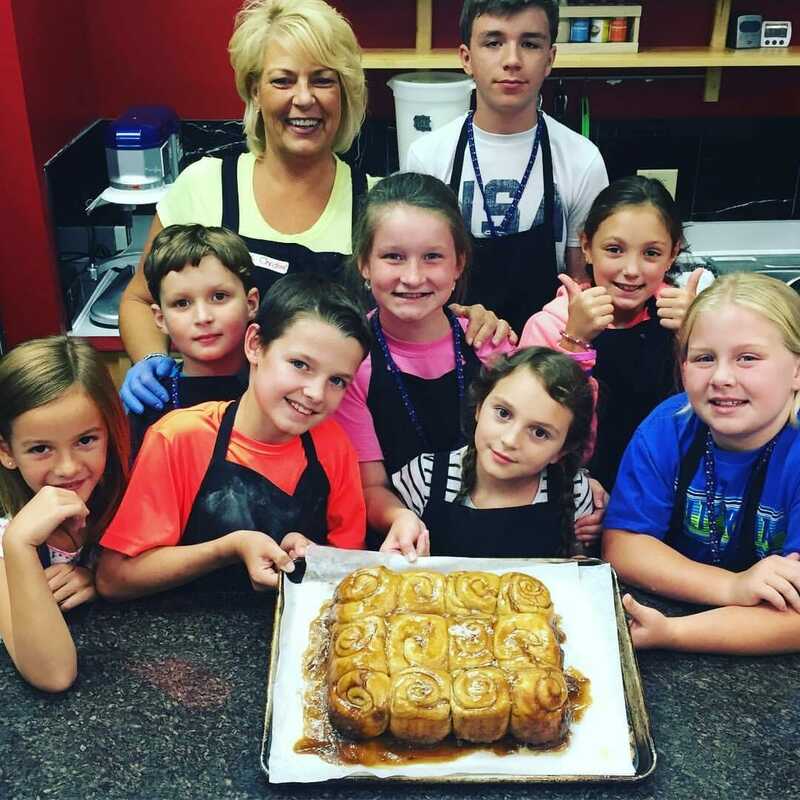 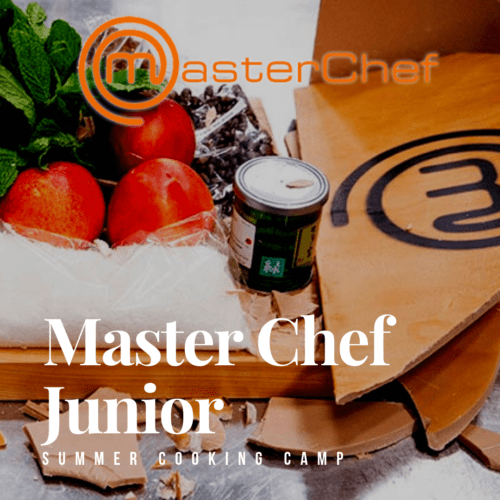 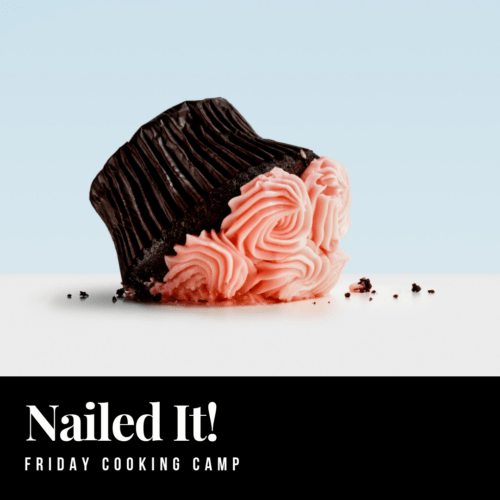 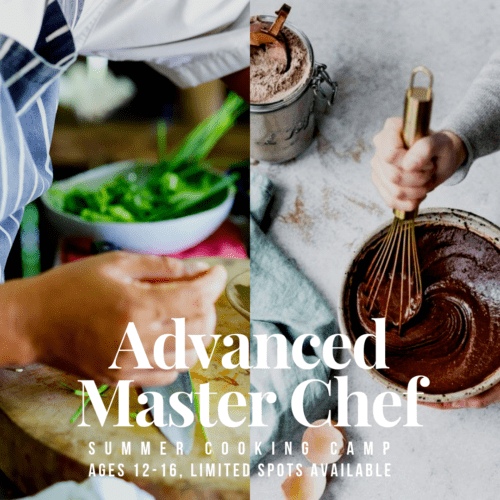 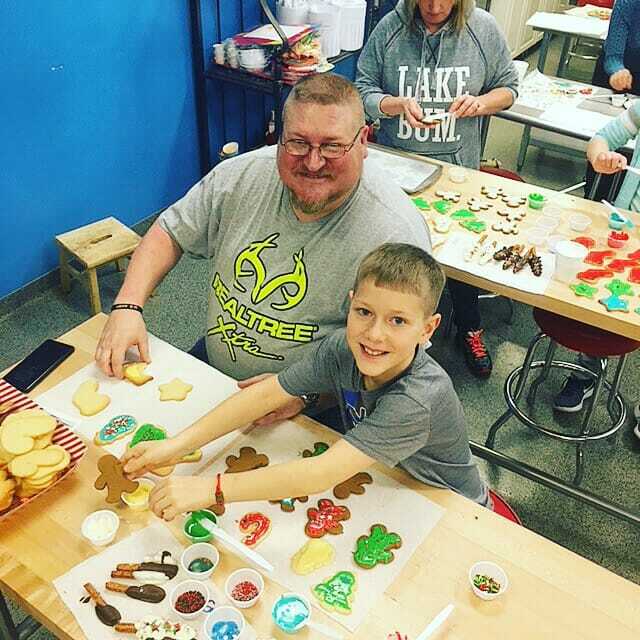 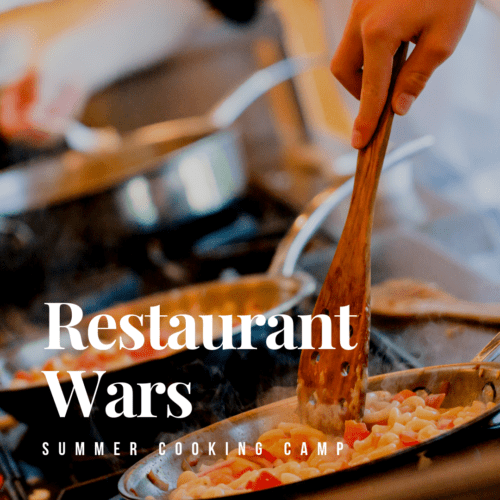 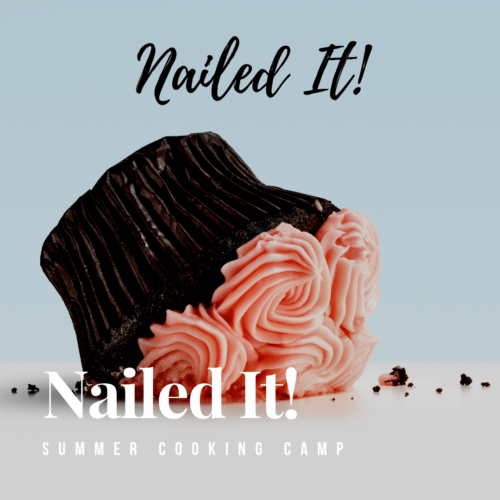 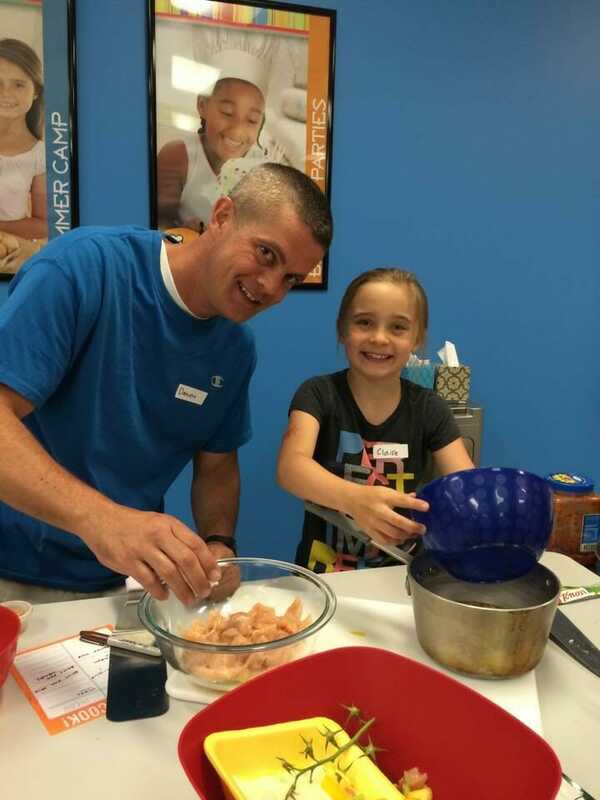 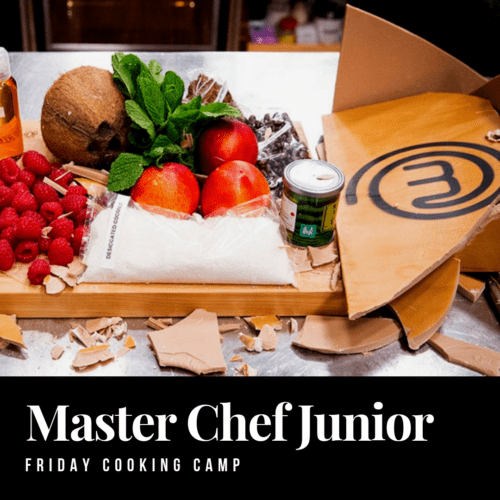 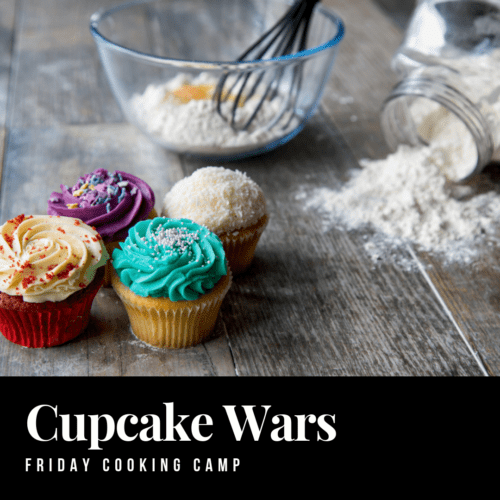 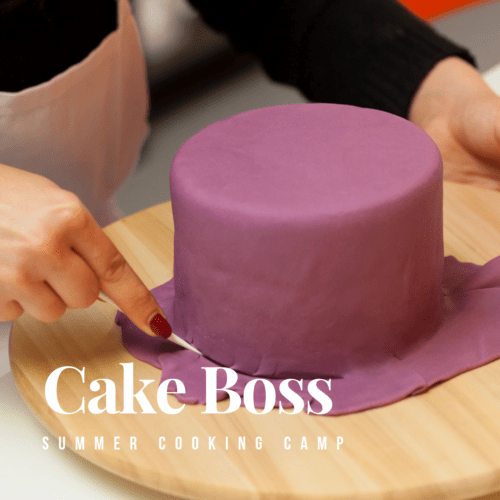 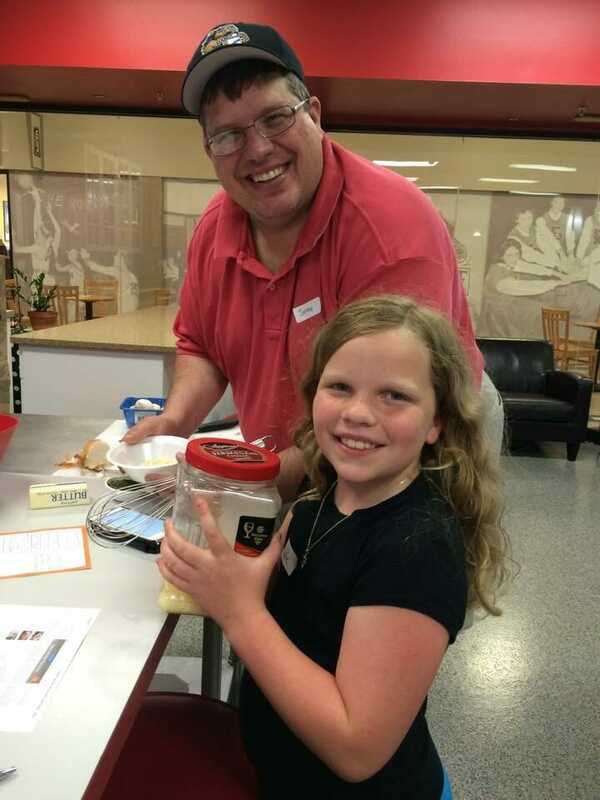 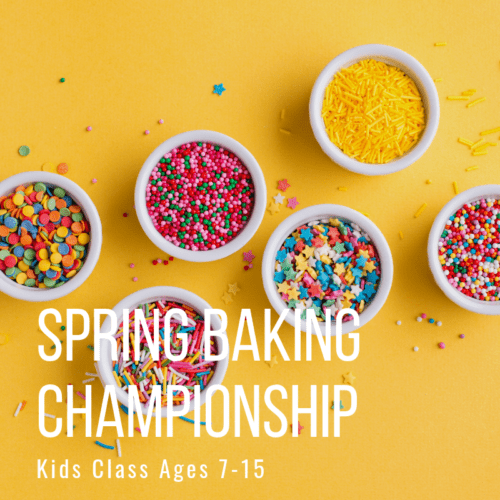 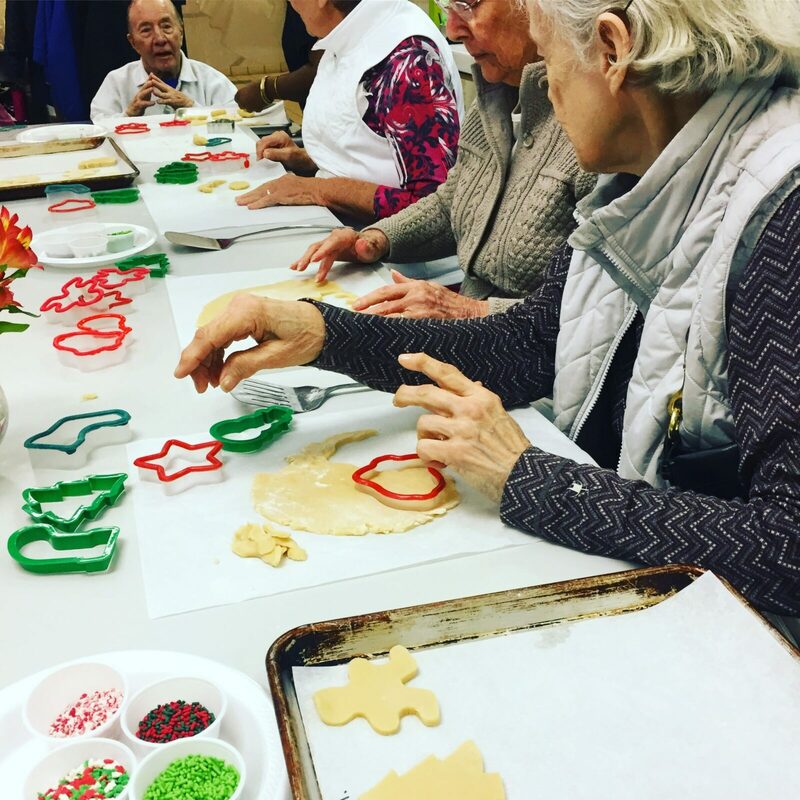 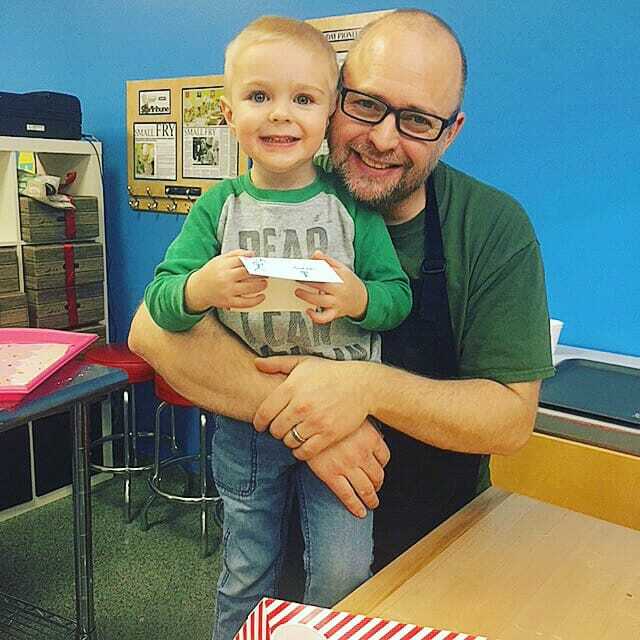 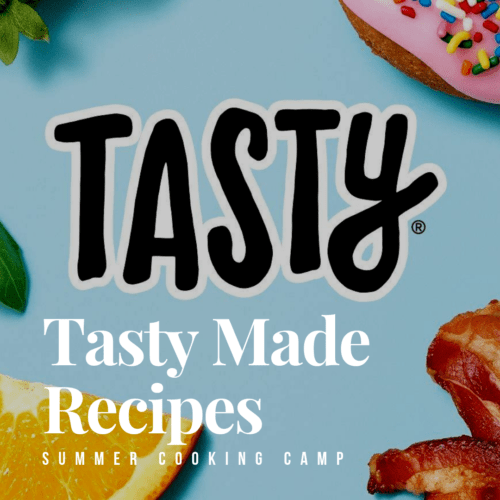 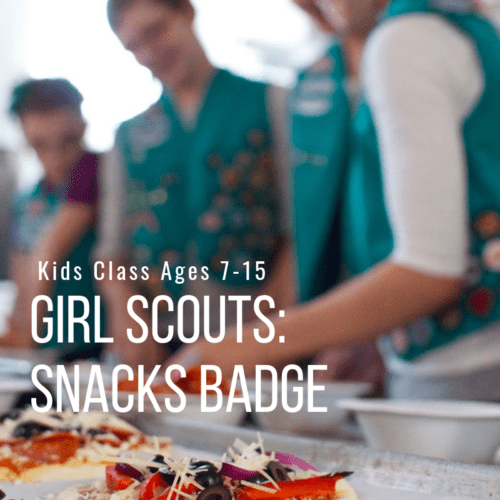 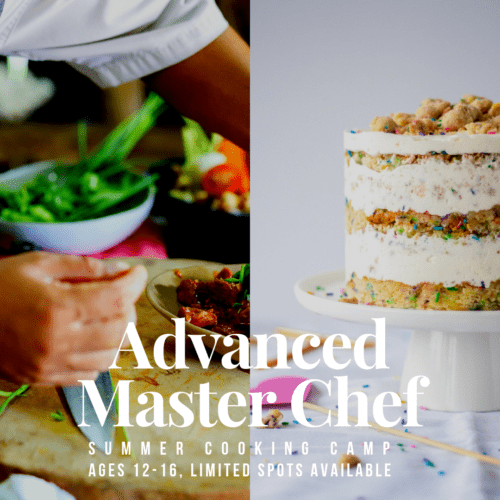 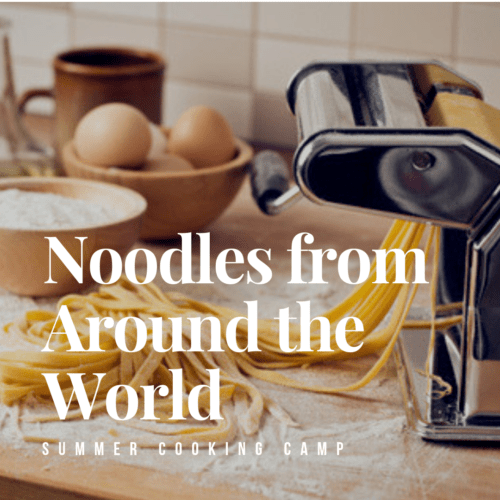 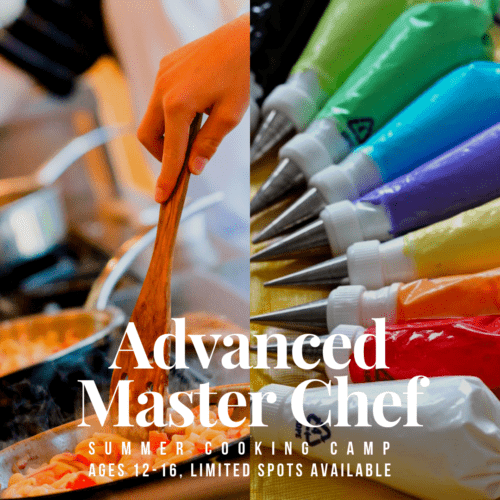 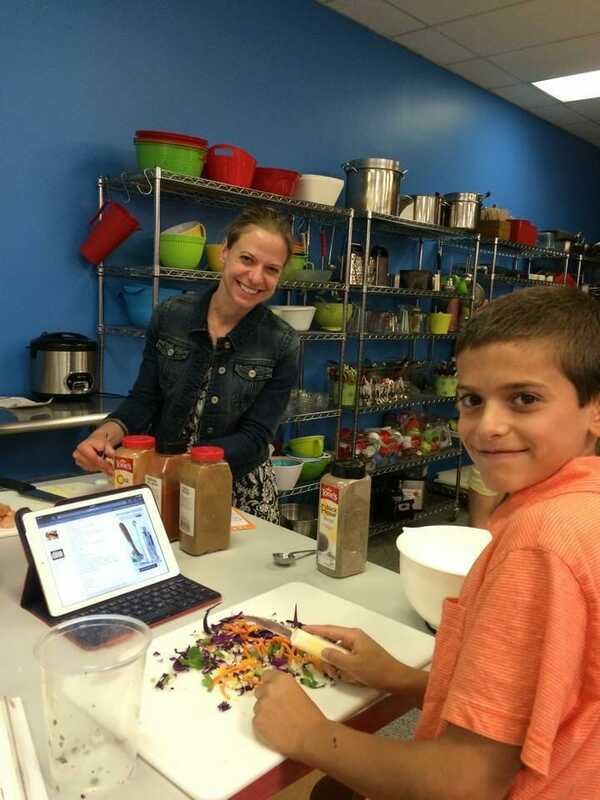 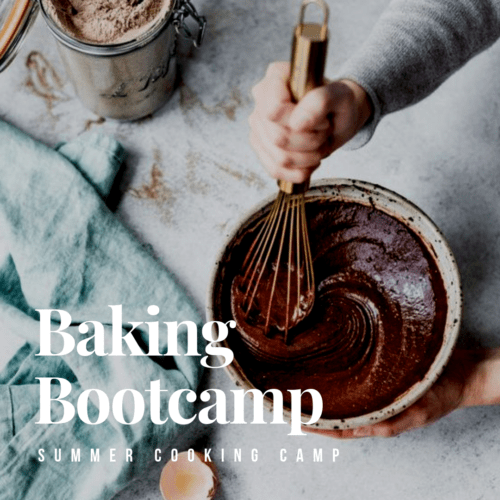 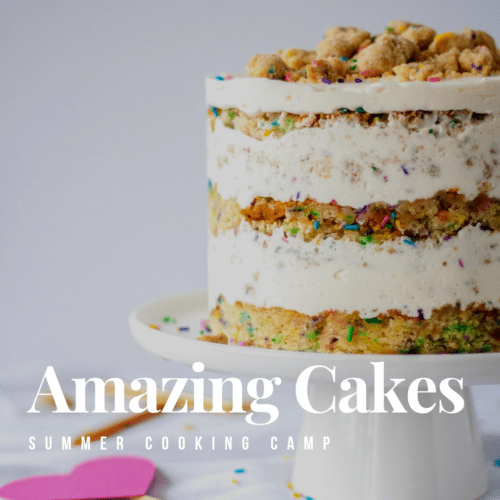 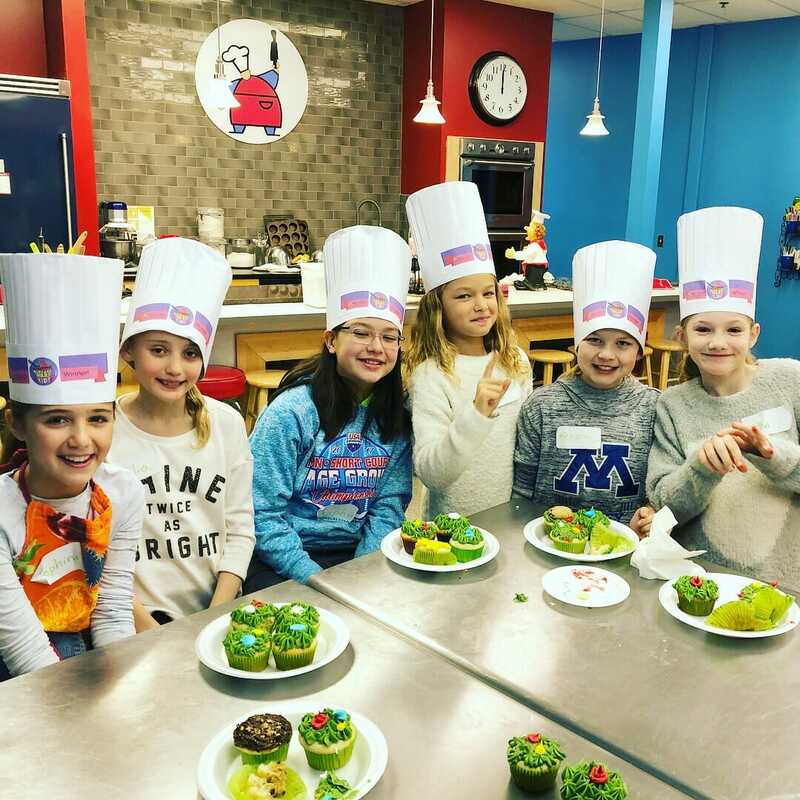 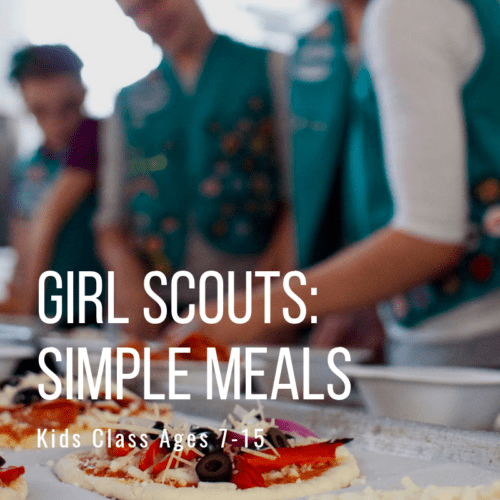 The Way Cool Cooking School wants to bring friends and family together in the kitchen by teaching children lifelong cooking skills that can ignite creativity, build self-esteem, and most importantly create memories that will last forever. 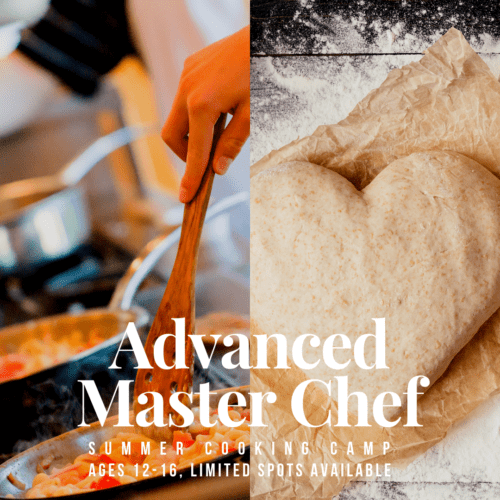 $240 April 09, 2019 - May 07, 2019 | 04:30 p.m. to 06:00 p.m.
$25 April 15, 2019 | 05:30 p.m. to 07:00 p.m.
$60 May 04, 2019 | 04:00 p.m. to 06:00 p.m.
$25 May 20, 2019 | 05:30 p.m. to 07:00 p.m.
$560 June 10, 2019 - June 13, 2019 | 09:00 a.m. to 04:00 p.m.
$75 June 14, 2019 | 01:00 p.m. to 04:00 p.m.
$250 June 17, 2019 - June 20, 2019 | 09:00 a.m. to 12:00 p.m.
$560 June 17, 2019 - June 20, 2019 | 09:00 a.m. to 04:00 p.m.
$250 June 24, 2019 - June 27, 2019 | 01:00 p.m. to 04:00 p.m.
$560 June 24, 2019 - June 27, 2019 | 09:00 a.m. to 04:00 p.m.
$75 June 28, 2019 | 01:00 p.m. to 04:00 p.m.
$420 July 01, 2019 - July 03, 2019 | 09:00 a.m. to 04:00 p.m.
$250 July 08, 2019 - July 11, 2019 | 09:00 a.m. to 12:00 p.m.
$250 July 08, 2019 - July 11, 2019 | 01:00 p.m. to 04:00 p.m.
$560 July 08, 2019 - July 11, 2019 | 09:00 a.m. to 04:00 p.m.
$75 July 12, 2019 | 01:00 p.m. to 04:00 p.m.
$560 July 15, 2019 - July 18, 2019 | 09:00 a.m. to 04:00 p.m.
$75 July 19, 2019 | 01:00 p.m. to 04:00 p.m.
$560 July 22, 2019 - July 25, 2019 | 09:00 a.m. to 04:00 p.m.
$75 July 26, 2019 | 01:00 p.m. to 04:00 p.m.
$250 July 29, 2019 - August 01, 2019 | 01:00 p.m. to 04:00 p.m.
$560 July 29, 2019 - August 01, 2019 | 09:00 a.m. to 04:00 p.m.
$75 August 02, 2019 | 01:00 p.m. to 04:00 p.m.
$250 August 05, 2019 - August 08, 2019 | 01:00 p.m. to 04:00 p.m.
$560 August 05, 2019 - August 08, 2019 | 09:00 a.m. to 04:00 p.m.
$75 August 09, 2019 | 01:00 p.m. to 04:00 p.m. 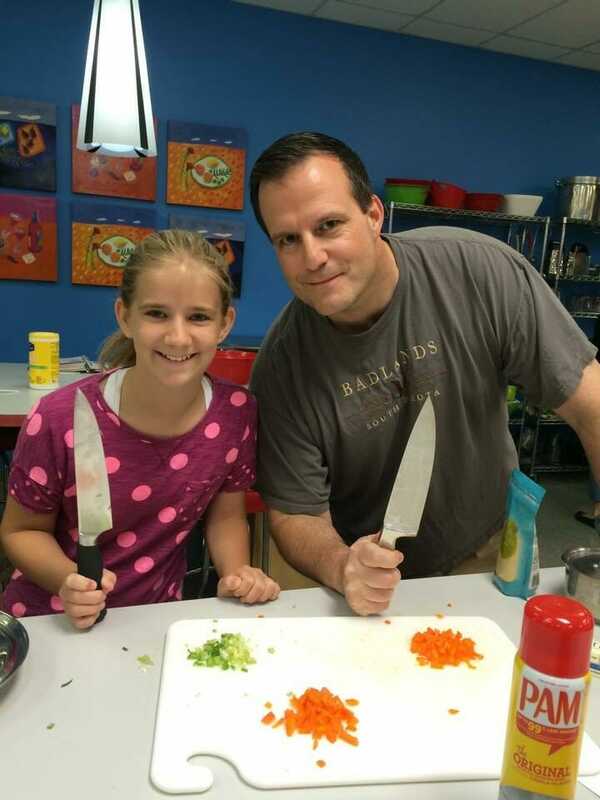 I just wanted to say that we live in Seoul, South Korea and come “home” to MN each summer. 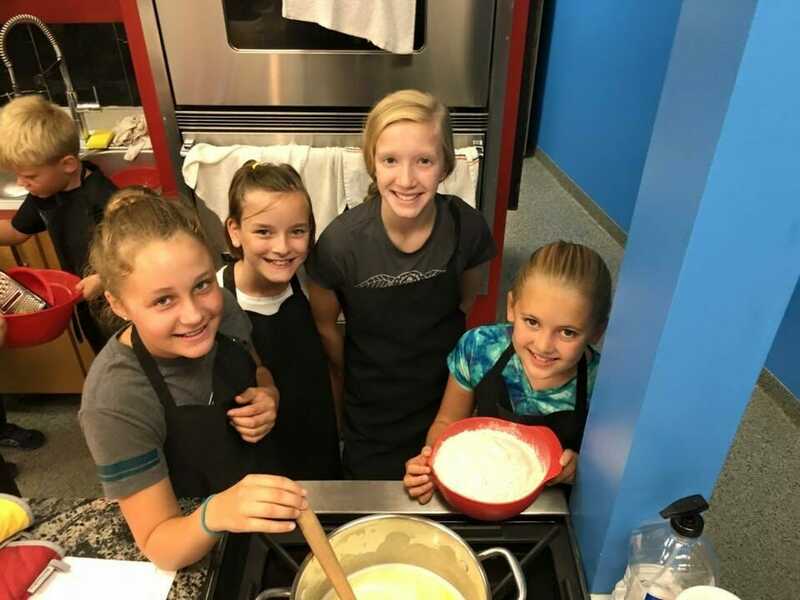 My daughter Ella (and her sister Jade) attended a 1/2 day camp last summer that was just the HIT of the summer. 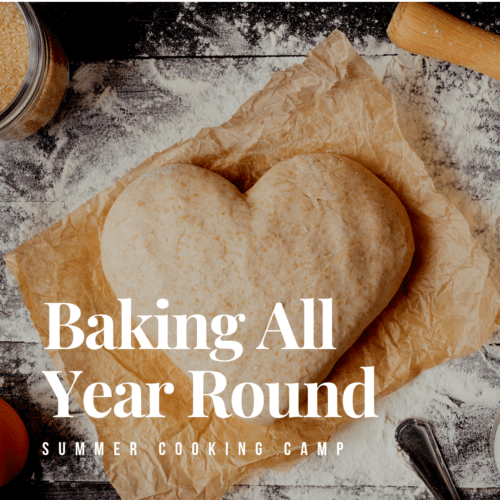 They have been talking about it all year. 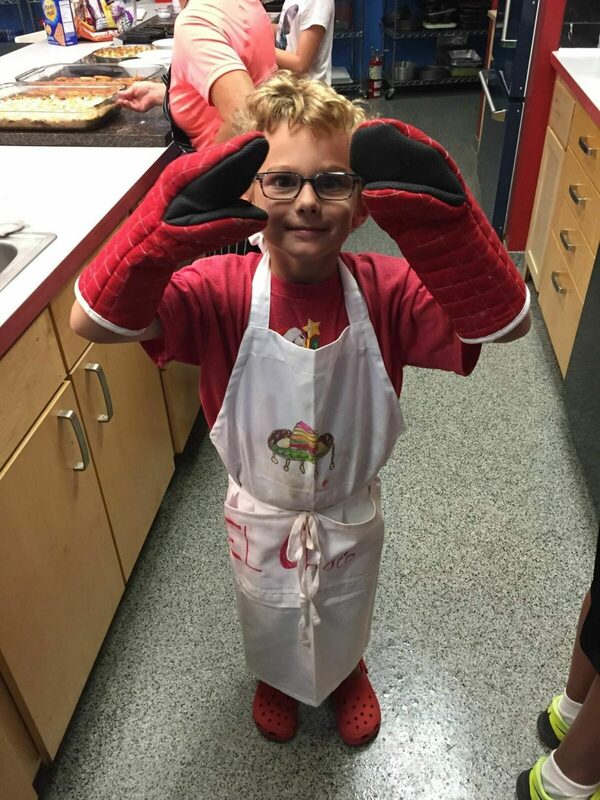 Ella is anxiously waiting to come back and is absolutely thrilled to do “Master Chef Junior” a favorite show of ours!! 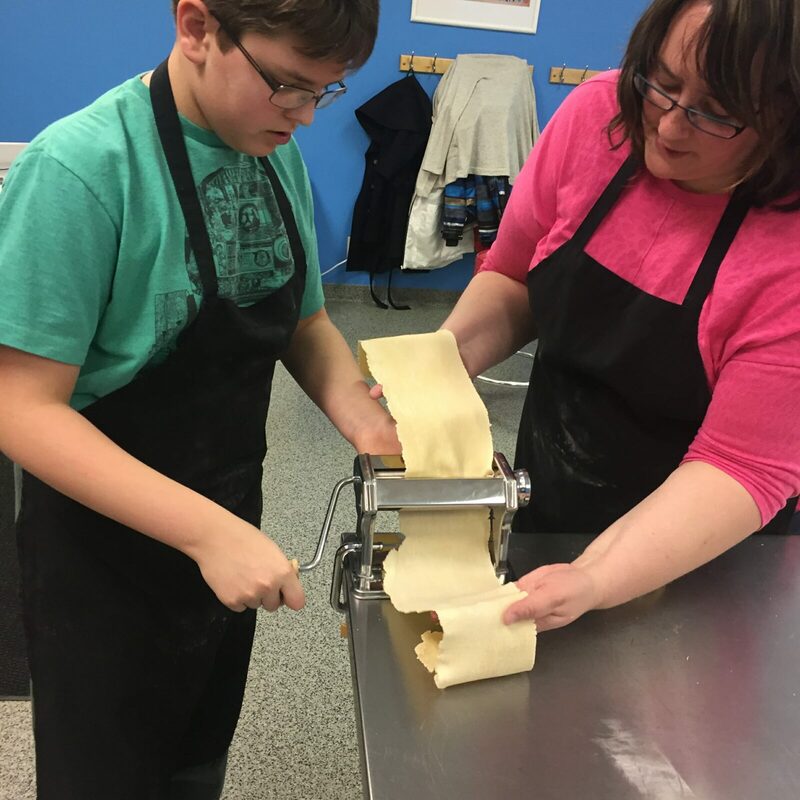 Thank you for the wonderful opportunities you are providing for my kid! 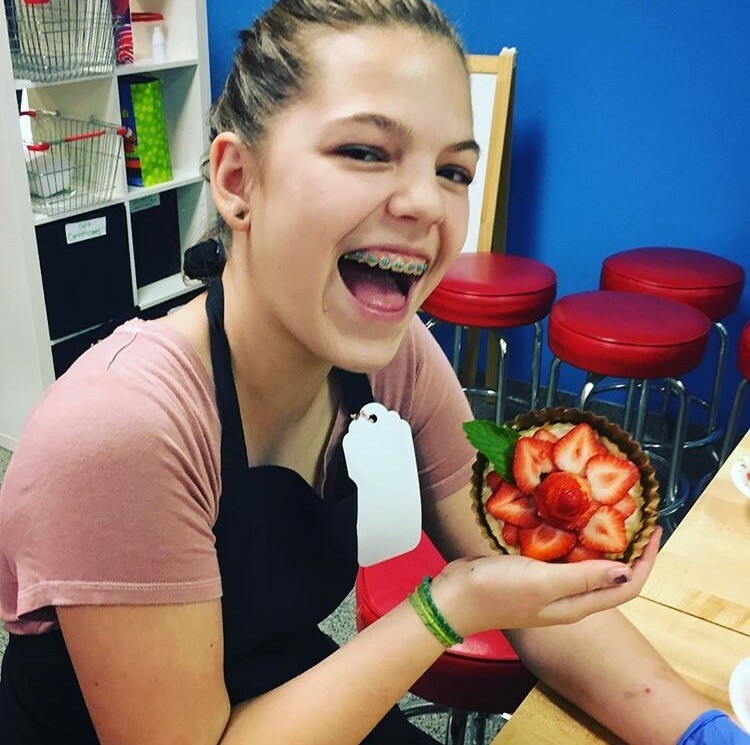 She can’t wait to return!